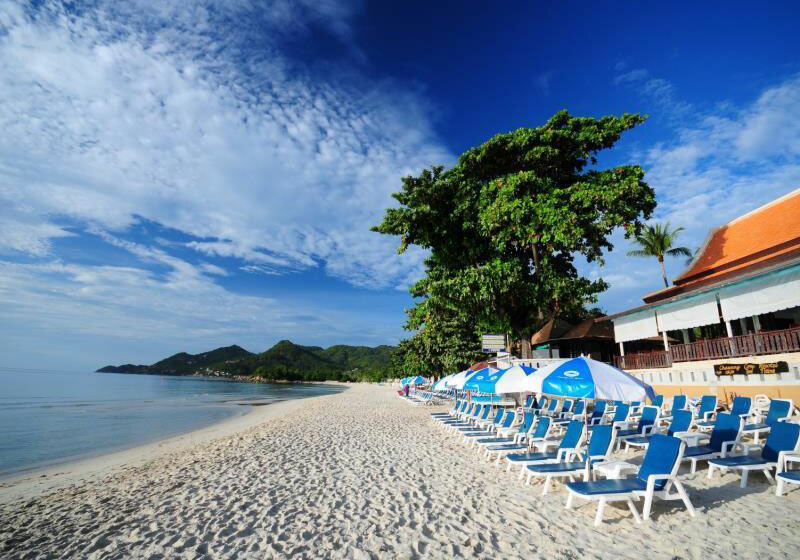 Chaweng Cove Beach Resort – A place of naturally and simplicity beach resort. An idyllic resort set directly on the beach front location of the Vibrant Chaweng Beach offering 101 cozily decorated guestrooms and classic charming bungalows nested in a tropical lush garden to be complimented with full services and facilities for enjoyable tropical beach holiday experience. Short Description: Chaweng Cove Beach Resort - A place of naturally and simplicity beach resort. An idyllic resort set directly on the beach front location of the Vibrant Chaweng Beach offering 101 cozily decorated guestrooms and classic charming bungalows nested in a tropical lush garden to be complimented with full services and facilities for enjoyable tropical beach holiday experience.